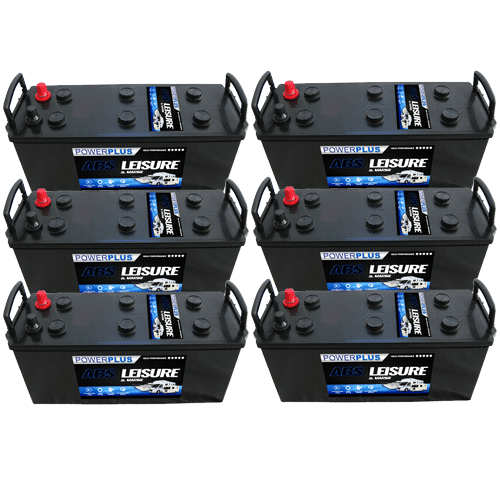 Jensen battery. Please use the selector above to find your model. 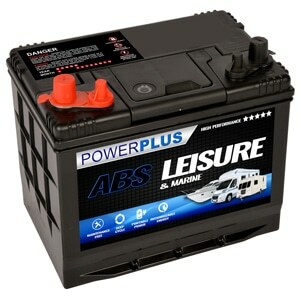 Jensen Car Battery online supplier. 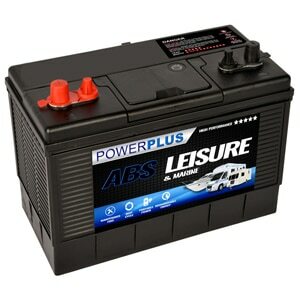 Varta, Bosch Jensen Car Batteries. 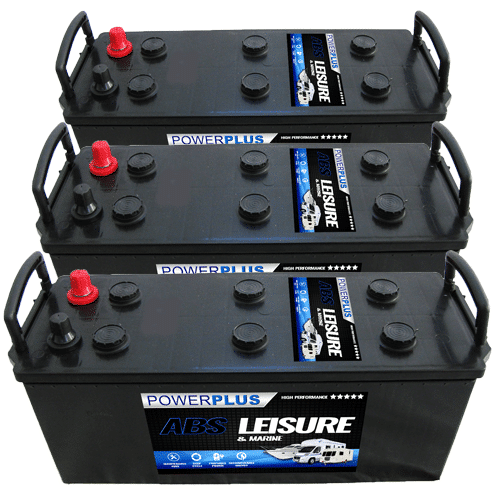 Cheap Car Batteries available with FREE UK Delivery. 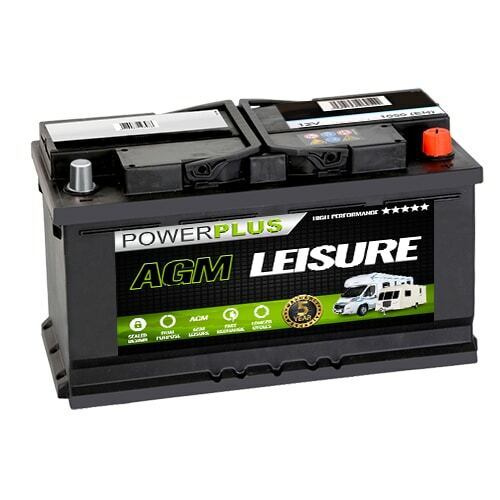 Start Stop maintenance free AGM Batteries and Car Battery Chargers available. 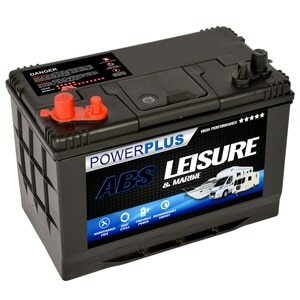 Our Jensen battery delivery service is available throughout the U.K. If you have any queries about our Jensen product range then telephone our FreePhone number shown below.